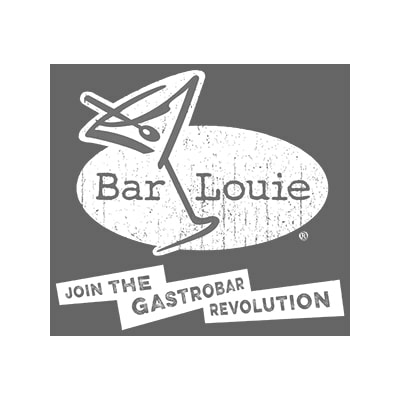 As the nation’s hottest Gastrobar, Bar Louie is revolutionizing your dining experience. They operate with the passionate conviction and belief that “Restaurants Bite.” They proudly serve shareable, chef-inspired grub and craft cocktails, beers and wines that rock your tastebuds in a free-spirited space devoid of boredom and silly rules. Join the Gastrobar revolution.